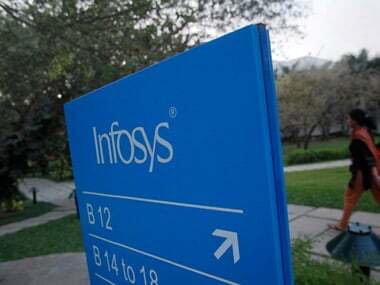 Bengaluru: Infosys CEO Salil Parekh will be paid a fixed salary of Rs 6.5 crores and would be eligible for variable pay of Rs 9.75 crores at the end of the 2018-2019 fiscal year, according to a top company executive. 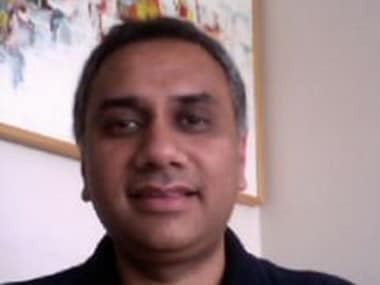 "Infosys CEO Salil Parekh will be paid a fixed salary of Rs 6.5 crores. 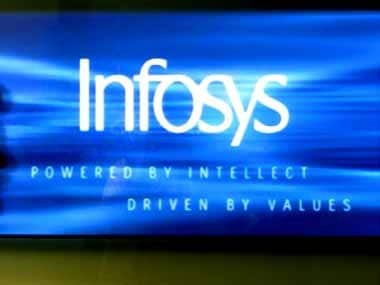 He would be eligible for variable pay of Rs 9.75 crores at the end of the fiscal year," independent board member at Infosys Kiran Mazumdar Shaw told PTI here. Former CEO Vishal Sikka earned $6.75 million in FY17 much to disliking of Infosys founder NR Narayana Murthy. Wipro CEO Abidali Neemuchwala is getting a bit over $2 million. 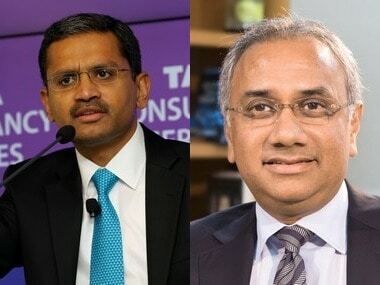 Shaw, who is part of the Nomination and Remuneration Committee (NRC), said Parekh will also receive Rs 3.25 crores in restricted stock units. "He will also get Rs 13 crores in annual performance equity grants," she said. Parekh will also get a one-time equity grant of Rs 9.75 crores, Shaw said. The stock compensation will vest at different points over Parekh's term. He has been appointed for a 5-year term, Parekh's employment contract also comes with a non-compete clause, Shaw said. Parekh's contract also specifies the amount he will be paid should he fail to meet minimum performance targets, company said in a postal ballot, Shaw said. The company said in a postal ballot that Parekh will not work with named competitors for six months from the day he leaves the company. 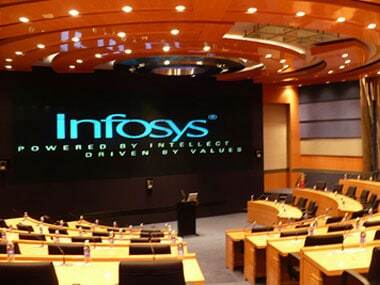 He will also not work with or for a client to whom he has rendered service for the last 12 months, Infosys said.